1.Material of LED Bracelet TPU+plastic. 2.Size of LED Bracelet:adult size. 3.Body Color of LED Bracelet: clear. 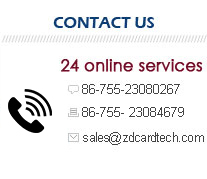 4.LED color:red, blue, green, yellow, orange, white and multi colors. 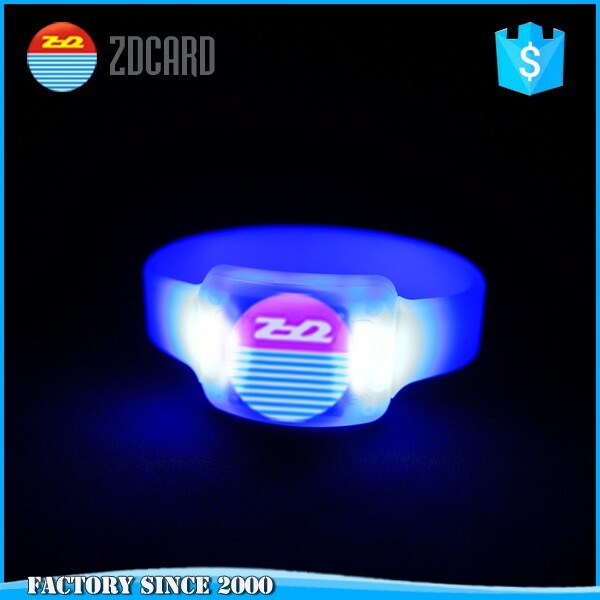 5.LED light bracelet with 2 flash model, fast flash and lighting steadily only. 6.Logo: OEM logo print on wristband is ok, and can be made as a sticker too. 7.Battery:3xAG13 inserted and can be changed easily. 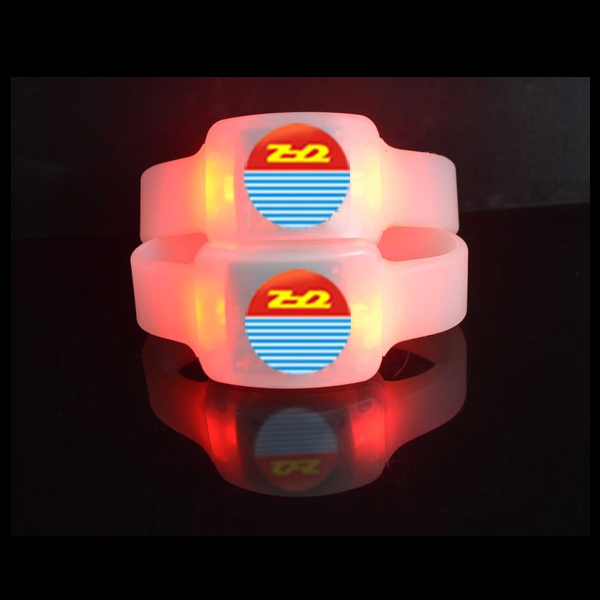 8.Function of promotion Lighted LED Bracelet: With on/off switch to light on and also can be made as sounds sensor to light on flashing. 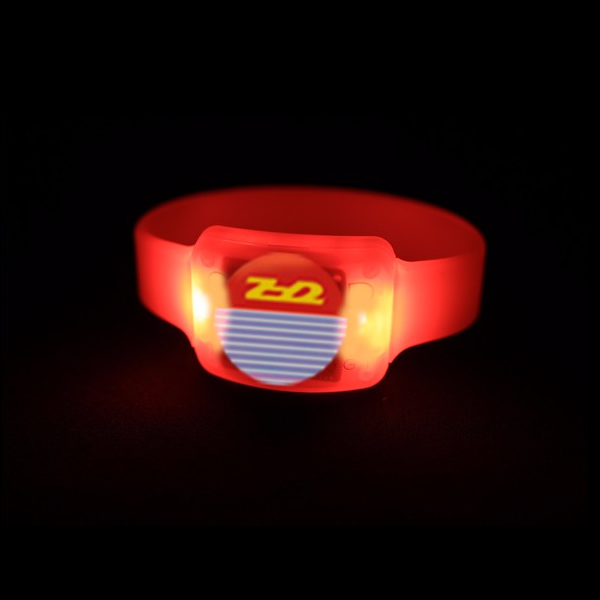 10.LED Bracelet and light is a very popular novelty gift for any activity! 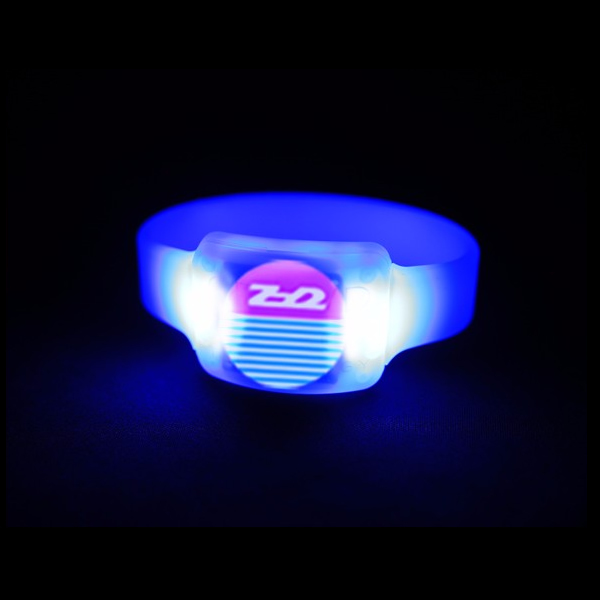 13.Concert Light Up LED Bracelet is unisex, it's suitable for everybody! 15. 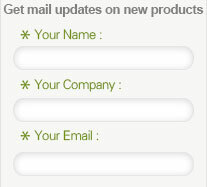 Payment method is depend on different country and amount, please double check with us before confirm the order.